The activist is helping take private the healthcare firm it started agitating against 18 months ago. 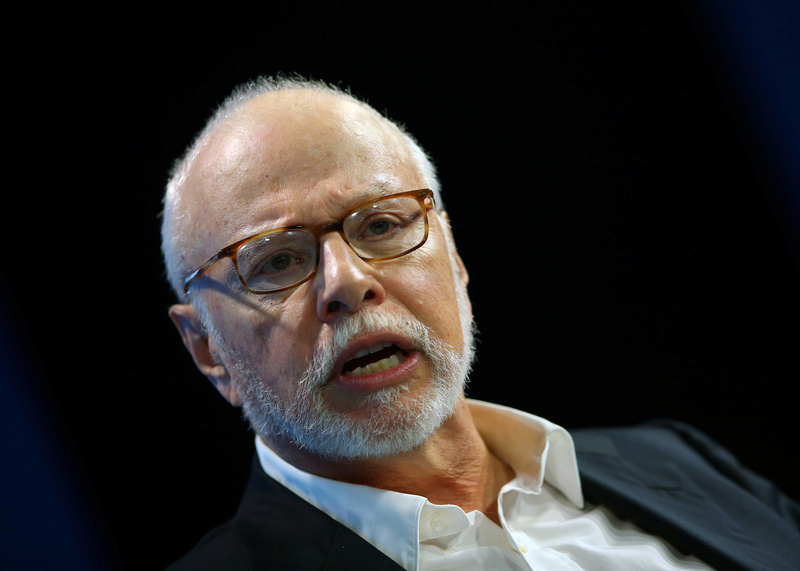 But at $5.7 bln the deal is some 16 pct below its May offer – and Elliott is relying on a partner to buy the lion’s share. Such tactics may not play well against future targets. Athenahealth on Nov. 16 said it has agreed to sell itself for approximately $5.7 billion, or $135 a share, to Veritas Capital and Evergreen Coast Capital. Evergreen is the private-equity arm of Elliott Management. Elliott announced in May 2017 that it had taken a 9 percent stake in the company, which devises software for the healthcare industry. In May 2018, Elliott made an unsolicited $160 a share bid for Athenahealth. In June, Athenahealth founder and Chief Executive Jonathan Bush stepped down from the company. This came after the UK’s Daily Mail reported Bush had hit his wife 14 years earlier. Bush said the accusation was correct and issued an apology. The price on offer represents a premium of 12 percent to where the stock closed on Nov. 9 and 27 percent to Elliott’s initial announcement that it had purchased a stake in Athena. Veritas intends to merge Athenahealth with Virence Health, which it bought from General Electric earlier this year.